Your house is missing something, right this instant. Love? Warmth? A storm door? Nope. 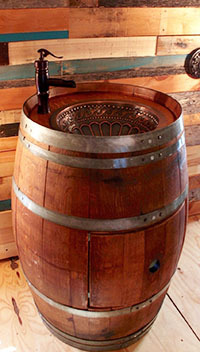 An old barrel, which functions as a sink. 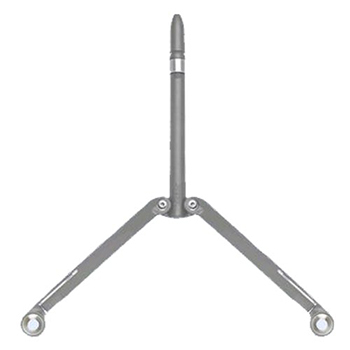 (Make sure you check out the rest of the pictures to see the barrel’s “features.”) But it’s cheap, at least, right? Hahahaha no. Ah, this is what the world’s been missing! 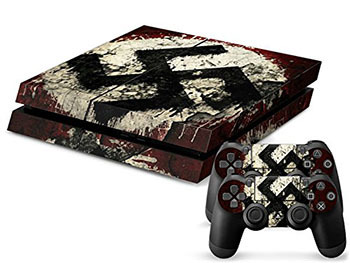 Nazi-flag decals for your PS4 and its controllers. Now you can, uh…. be a…. not neo-nazi guy who, uh…. just loves history. No, you can’t cure cancer by drinking carrot juice. You can’t begrudge someone for coming up with bizarre ideas to try to cope with mortality, but you can absolutely begrudge them for telling other people to drink carrot juice instead of receiving treatments which are clinically proven to treat cancer. 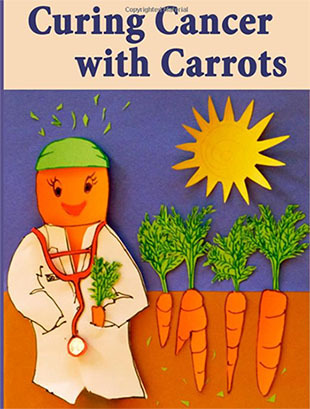 At least, unlike giving bleach to autistic children, carrot juice won’t hurt you. 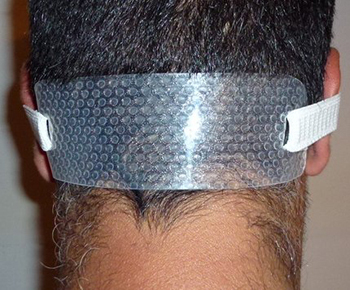 The Neck Hair Guide is a piece of plastic that you strap to your neck to cut your neck-hair straight across, by yourself. It costs $9.99. If you can’t tell if you’re cutting your neck-hair straight across, you won’t be able to see if the Neck Hair Guide is crooked, either. It is, surprisingly, not by the makers of GoateeSaver, the goatee template you bite to hold on your face while you shave around your goatee. 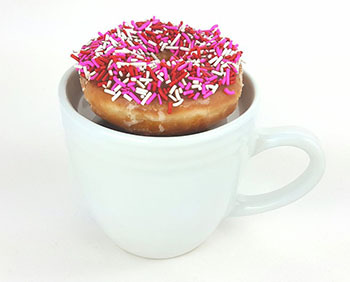 This mug has a shelf on it (see the pic of the mug minus donut) to set a donut on, to warm the donut up. Of course, by setting a donut atop a steaming vessel full of liquid, you now have a wet donut. The manufacturer also touts the ceramic shelf as a way to keep your moustache clean when you drink coffee, which might work, if you hadn’t just melted a bunch of sugar onto it. 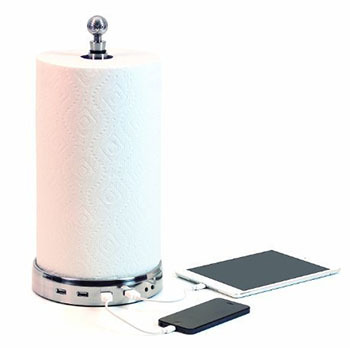 Spurred by the runaway success of Towlhub, the paper towel holder that functions as a USB hub (or perhaps burdened with thousands of unsold units), the makers of Towlhub have invented TowlTunes, which is the same thing, except it also has a Bluetooth speaker in it. In your paper towel holder.